(Book Two) Now that Gup has reunited with his family, he has earned an honored place among an elite and secret band of royal privateers. Joined by the ragtag crew that aided him since the beginning, and with Hettie by his side at the helm, Gup can now follow in his father’s footsteps, and his orders on a ship of his own. Named after the vengeance his Cannibal first mate still seeks against their enemy, Gup and crew return to the sea, and seek to take down the pirate Captain Keelhaul once and for all. But the Siren’s Eye that the pirate wields boons a peril Gup could never imagine! 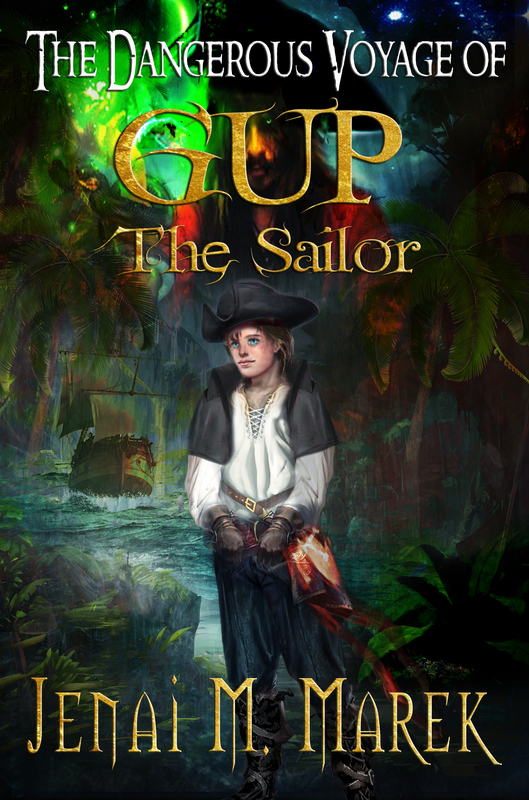 (BOOK 1) Since the very day he was born, Gup has sailed the vast oceans and treacherous seas with his swashbuckling privateer parents. Though he knows little of life on land, circumstance soon finds him bound for safe harbor. Accompanied by his mother, Gup reluctantly leaves his father’s dangerous mission for his own safety. But on that tragic day, they fail to make it home! Thanks to all my first edition readers! 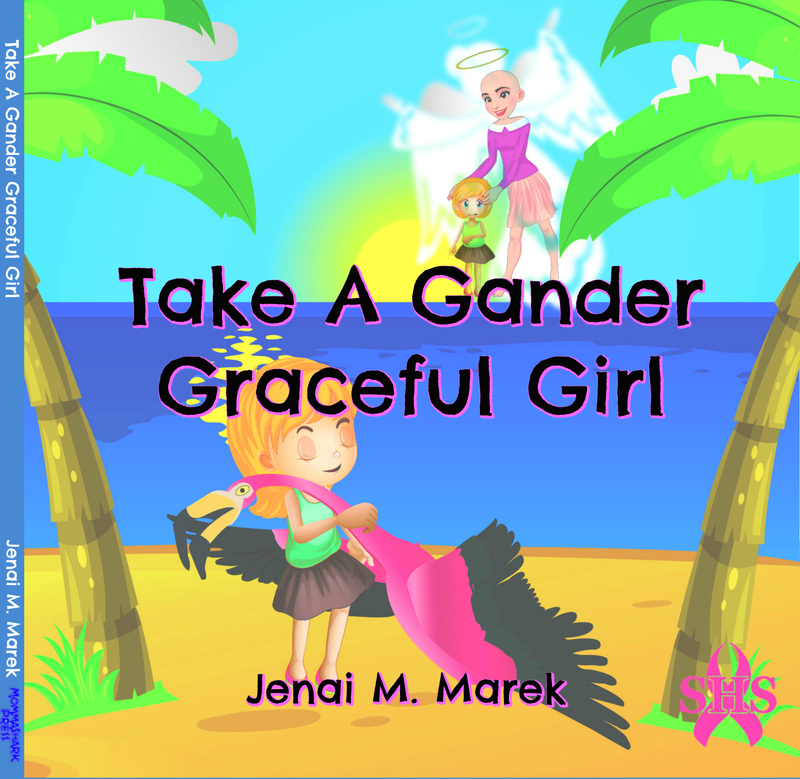 The Dangerous Voyage of Gup the Sailor is coming to Amazon/Kindle Summer 2017!